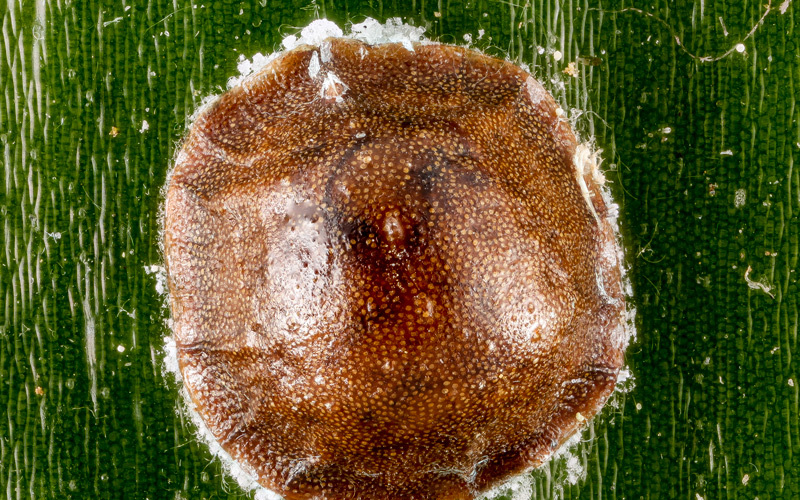 Term applies to small insect of the order Hemiptera, suborder Sternorrhyncha. 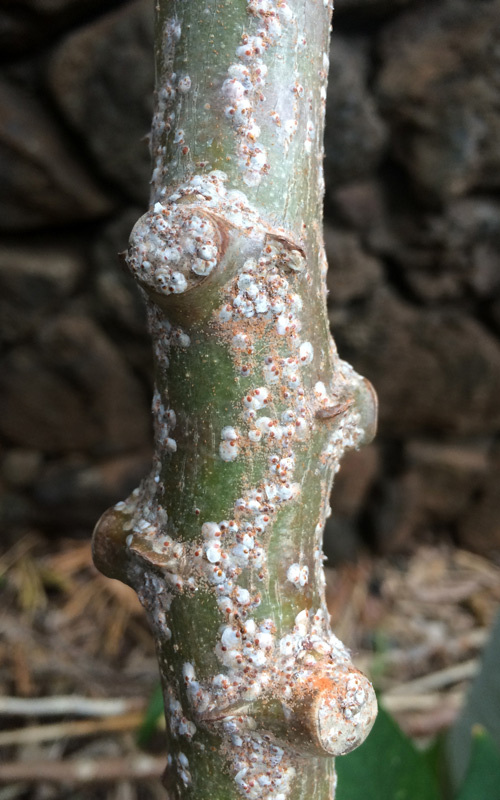 There are currently around 8000 known species of scale insects. 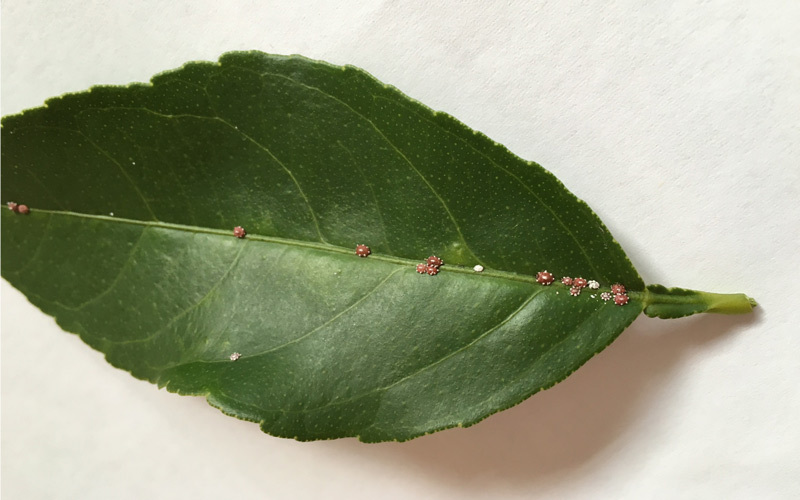 Scale are small sap-sucking insects. Many look like the scale of a fish or lizard, while others can even appear fluffy. 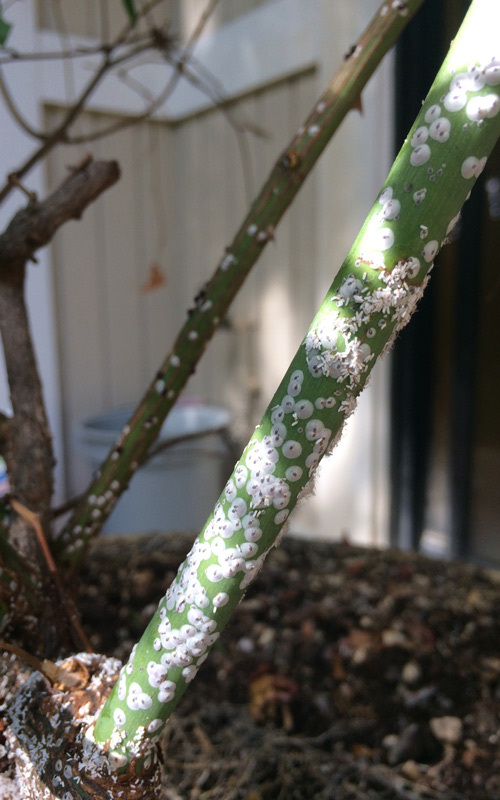 The scale insects that most gardeners are familiar with are the adult females. The adults are generally immobile and are permanently attached to the plant that they are sucking the sap from. 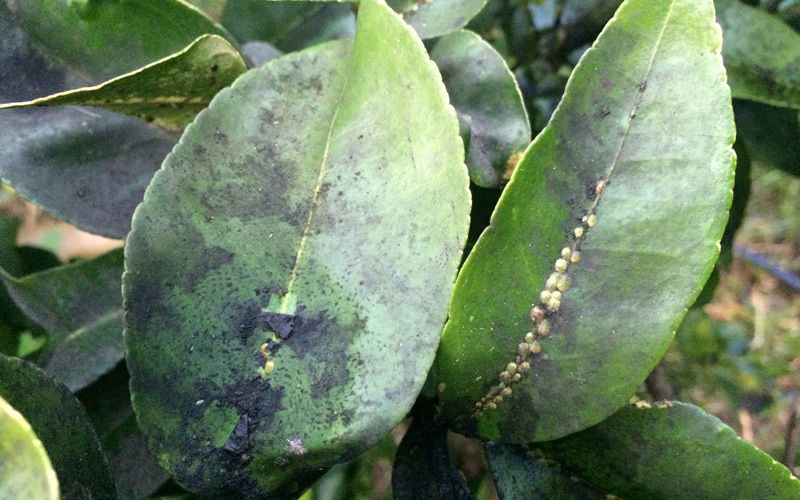 Scale feeding on a plant can affect the vigour and also produce honeydew. 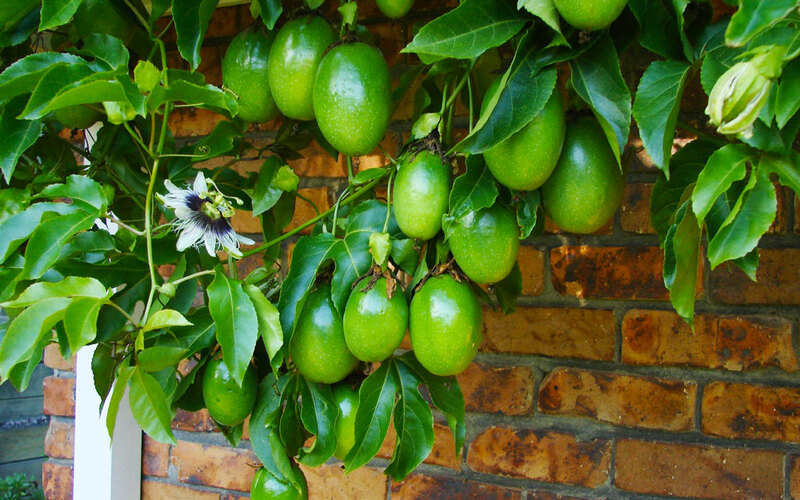 Honeydew is a sweet waste product that can attract wasps and cause your plants to become covered in sooty mould. 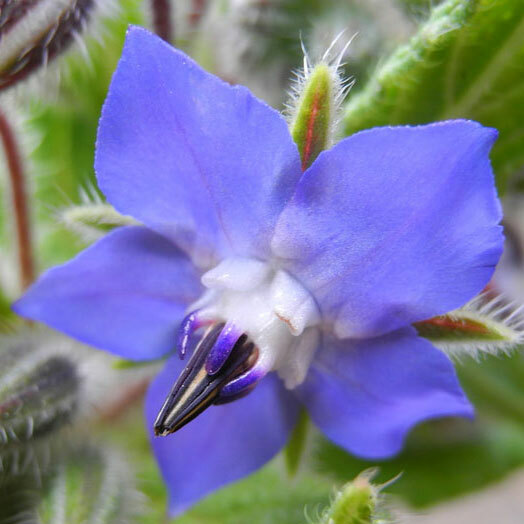 Healthy plants are less likely to suffer from insects like scale. 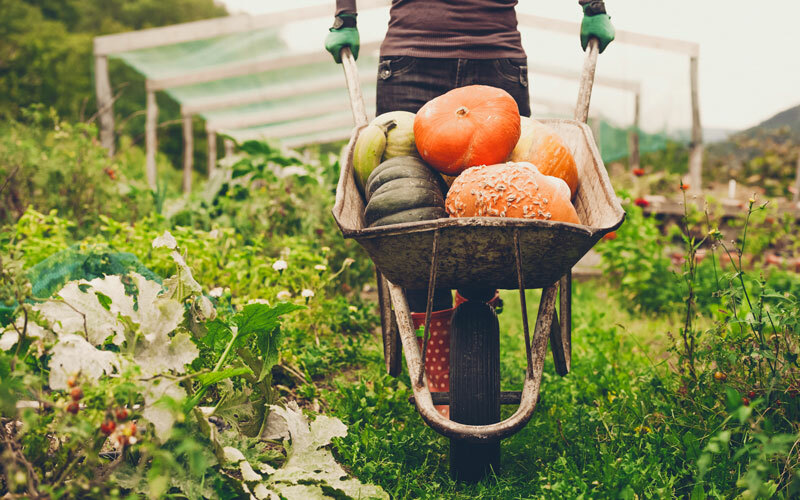 Feed plants regularly, do what you can to improve the soil and make sure that plants are well watered. 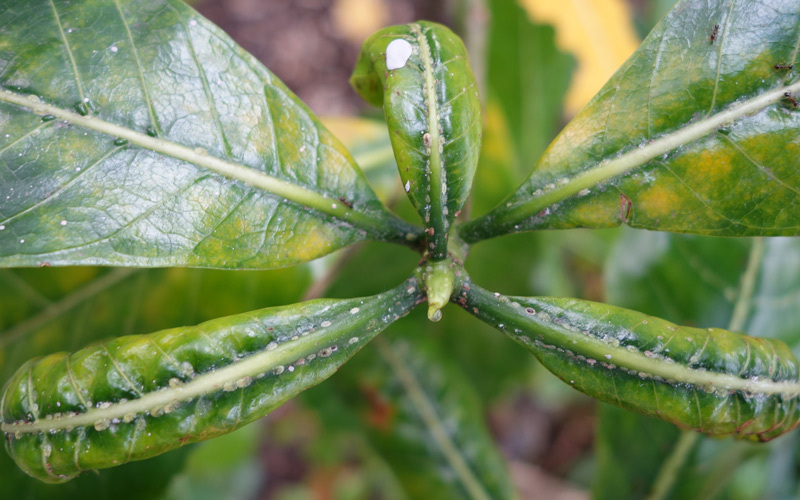 Spray plants thoroughly (until they start dripping) with Bugtrol. 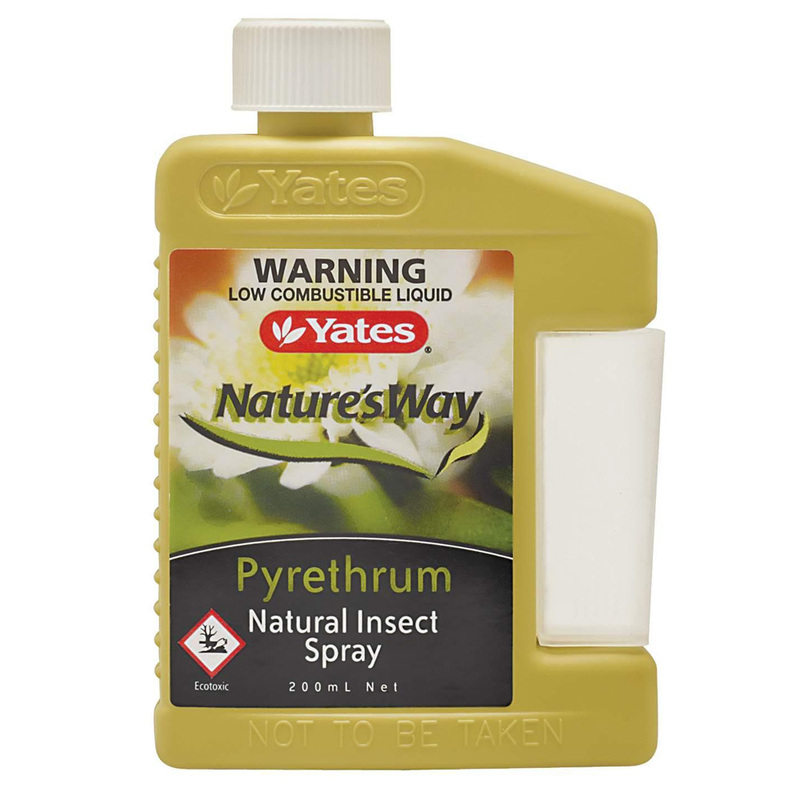 It’s an organic spray but, if possible, spray in the evening to avoid harming any beneficial insects in your garden. Don’t use oil-based sprays on ferns or fine-leafed palms. For these plants either use pyrethrum or see the other treatment option. 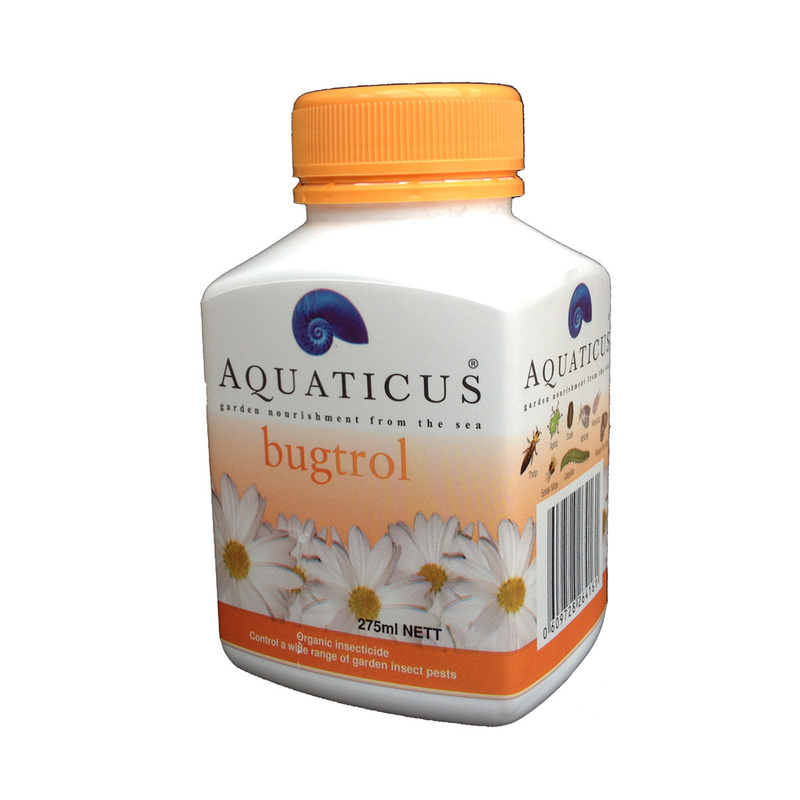 If possible spray in the evening to reduce harm to the beneficial insects in your garden.